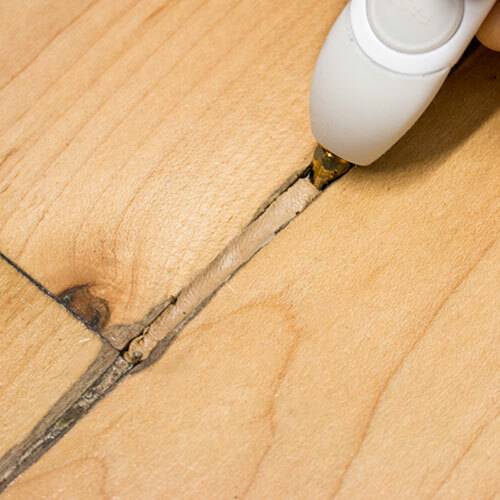 Blog Draw in Wood with the Create+ 3D Printing Pen! 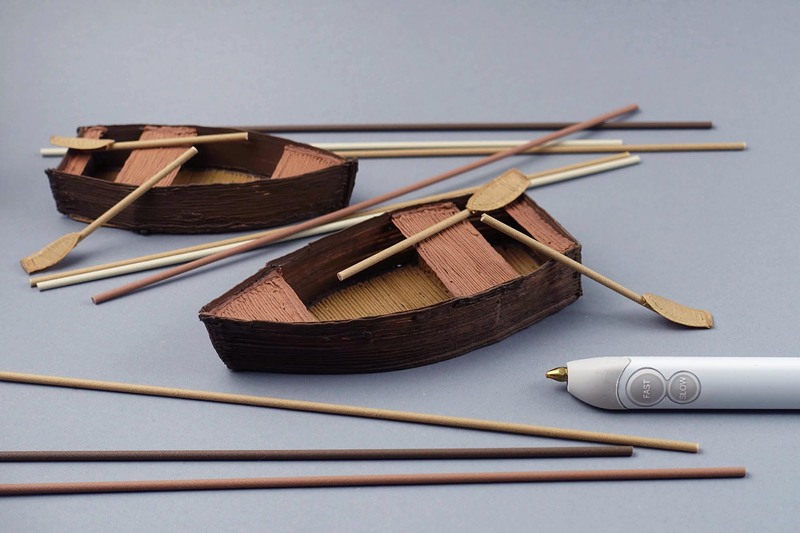 After months of running our Wood filaments through their paces, you can now 3D print in Walnut, Cherry, White Birch and Natural Wood with the 3Doodler Create+ Pen! 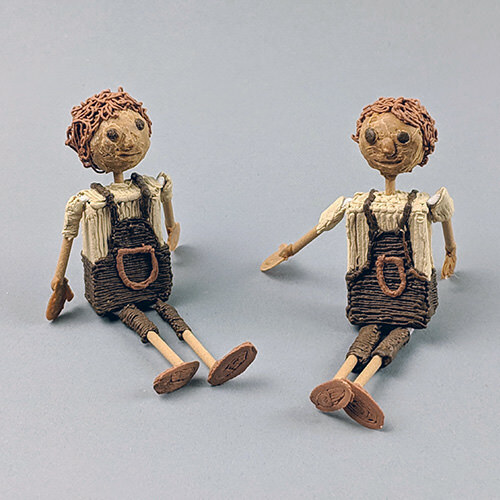 Now you can make your own wooden sculptures, photo frames, phone cases, or even fix broken floorboards quickly and easily. Made with real wood fiber, all four of our wood filaments allow you to make lightweight structures with a woody finish and a (satisfying) wood aroma. One of the great things about this material is how flexible it is. Prefer a smoother finish? Buff the surface with sanding paper. Want to engrave a message? Carve it with your 3Doodler’s hot nozzle tip. You can also stain the wood to accentuate the detailing of your designs. Want to go truly next level? Apply shellac for a bold glossy finish. Hey Woody! What shall I make? With the versatility of our wood filament, the possibilities are as immense as a Giant Sequoia. If you’re new to 3D pen drawing, start with something simple like a Christmas tree for the holidays. Want to build something fun and display-worthy? How about some moveable puppets or these charming row boats (we tested them, and they do float!). Get artisanal and make yourself a beautiful trinket dish to hold your jewelry and keys. 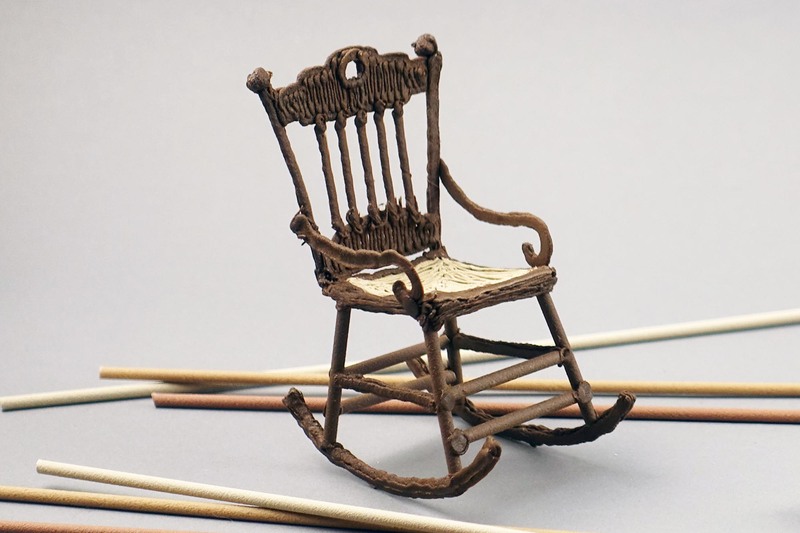 Or if you’re a dollhouse collector, this is the miniature rocking chair mic drop you’ve been waiting for! Finally, for DIYers, go ahead and fix that nagging chip in your floor board in a hot second! To using 3Doodler Wood filaments with the 3Doodler Create+, make sure to set your pen to the PLA temperature setting and extrude on Slow Speed for the best results. If you are using a Create DoodlePad® , simply flip it over and use the back of it – this makes it easier for you to remove your Doodle after it has cooled and hardened. 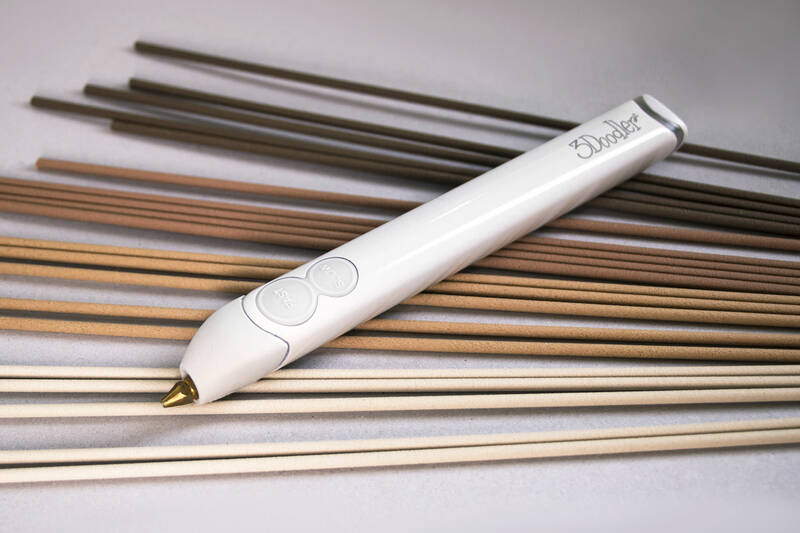 If you’re intent on Doodling your wooden dreams in the air with maximum ease, we recommend dialing it up and using our PRO pen, where you can adjust the temperature for much greater control when working with wood.